One of the longest running traditions of SuperPhillip Central is our Most Overlooked series of articles representing a wide range of video game platforms. The tradition continues with part four of our look at the most overlooked and/or underrated current generation games. This includes the PlayStation 4, Xbox One, and Wii U. Now possessing six games instead of just the standard of five, this edition of Most Overlooked is the biggest yet! It was a definite delight to even see a sequel to the once-PlayStation Vita exclusive Gravity Rush. (It's now also available on PS4 in port form, but good luck finding a physical copy for retail price for a North American copy.) Gravity Rush 2 brought a return of the awesome heroine Kat and her powers to manipulate the gravity around her to not only navigate the game's world but also to battle enemies. Gravity Rush's world was big for the Vita, and in the PS4 exclusive sequel, the world for Kat to explore was even bigger. Using gravity to fly around remains one of my favorite ways to travel in a game of this type. Nonetheless, Gravity Rush 2 had the unfortunate side effect of being released in an absolutely packed first month and first quarter of solid game releases. Gravity Rush 2 was lost in the sea of stupendous games. However, if you're able to track down a copy, then you'll find yourself getting a different type of lost-- lost in a charming and enjoyable gravity-bending adventure. Here we have another PlayStation 4 exclusive, but this one got caught up in a deluge of holiday releases that were much larger in hype and franchise stature. Still, for many fans of games like Ico and Shadow of the Colossus, a release by director Fumito Ueda and Team Ico is an event in and of itself. 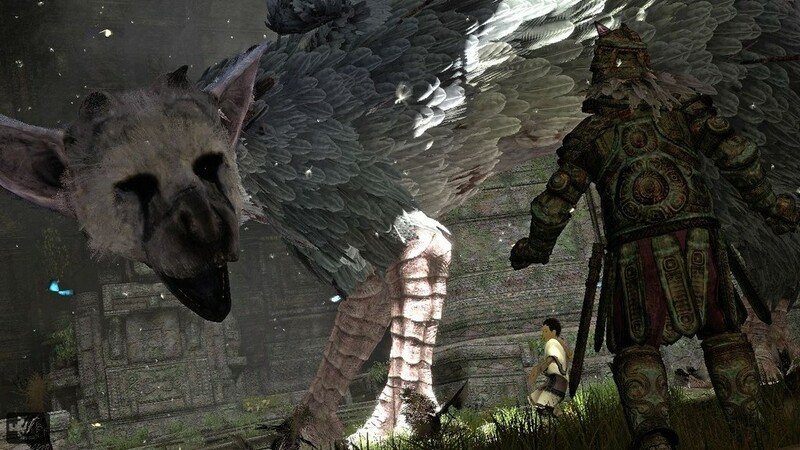 The Last Guardian featured a tumultuous and extended development cycle, originally starting on the PlayStation 3 almost a decade before its launch on the PlayStation 4. 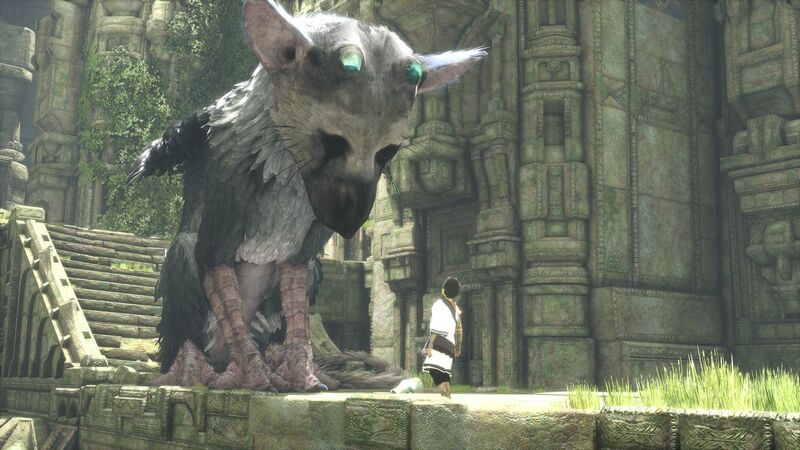 Players of The Last Guardian no doubt know the great qualities of the game, such as the endearing friendship between the main characters, a boy and his animal companion Trico, and the smart puzzles created to capitalize on the smart AI of Trico itself. Nevertheless, despite being a quality game, The Last Guardian failed to meet sales expectations held by Sony, with the game falling in price months after. Regardless of whether you pay full price, budget price, or any price in between, The Last Guardian is worth adding to your PS4 library. 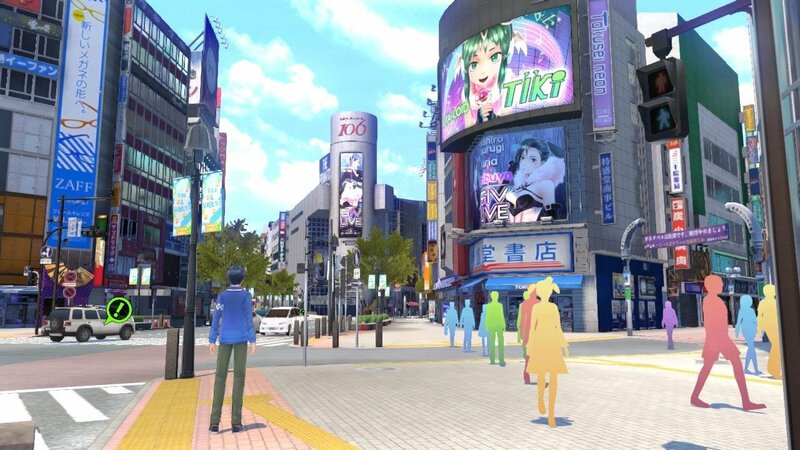 When the news of a Shin Megami Tensei and Fire Emblem crossover project for the Wii U was announced, fans of either or both series were overjoyed and delighted in the possibilities of the type of game that would be made. A problem here, however, is that the project was announced way too far in advance, obviously to give current Wii U owners something to get excited about for the future of the seemingly future-less console. 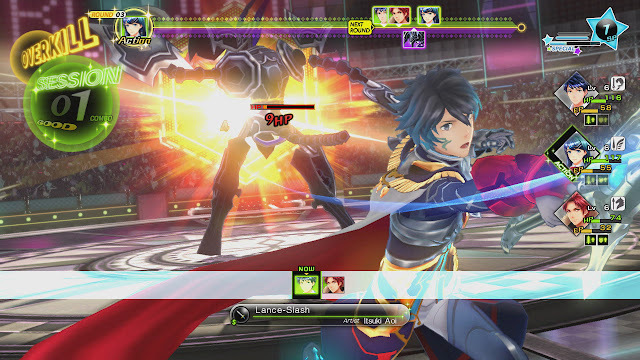 Regardless, what the final game ended up being was Tokyo Mirage Sessions #FE, a game that definitely didn't engage every type of gamer with its Japanese idol appearance and pop music presentation. Fortunately, those who didn't dismiss the game by judging a book by its cover were greeted with a tremendously deep and highly rewarding JRPG that could offer a serious challenge, even to veterans of the genre. Released late in the Wii U's life, it's no wonder that the game didn't fly off store shelves. 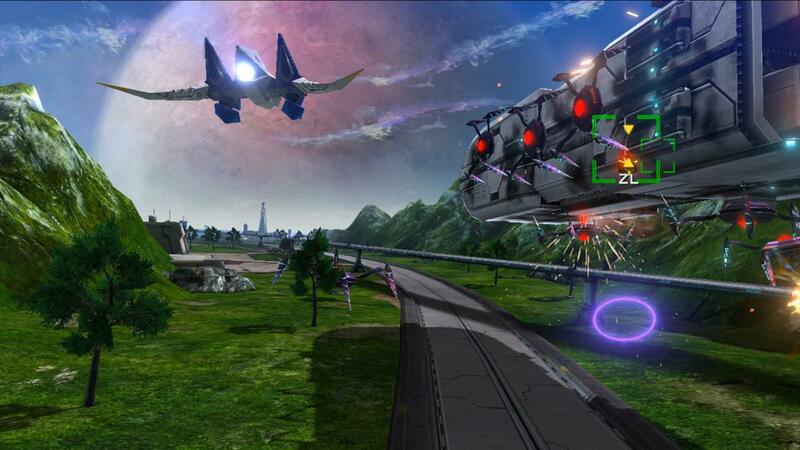 If there was any battle towards a current overlooked and underrated game that I'd gladly continue to fight in, it's the battle that Star Fox Zero is a great game. However, if you were put off by the atypical control schemes of games as seen on the Wii or even a more recent release like the Nintendo 3DS's Kid Icarus: Uprising, then there's sense to be found in why you might not enjoy the latest Star Fox game. 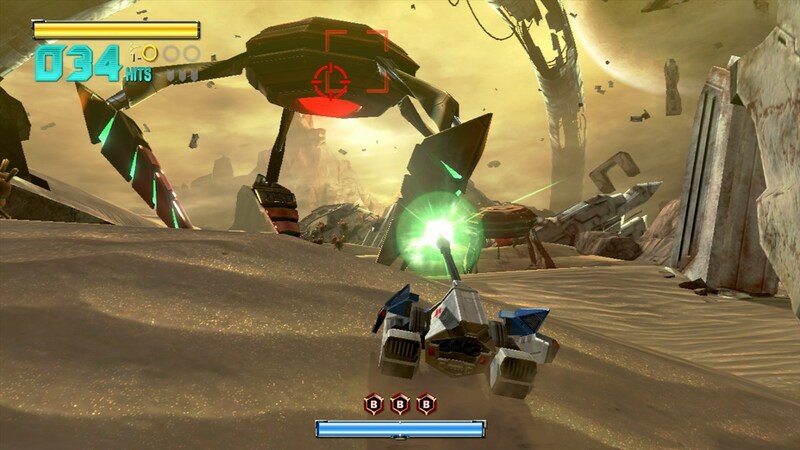 At the same time, Star Fox Zero does things that aren't possible on any other system, such as the ability to have your ship pointed in one direction while aiming the Wii U GamePad at the side to pick off foes outside of your initial line of sight. The complication arises if you can't figure out when to ration time between the TV screen and the GamePad screen. For those that could, they'd find a fantastic game to aim for high scores on and intense dogfighting action. Looking for a Zelda-like game after getting wrapped up in the world of The Legend of Zelda: Breath of the Wild? Perhaps you're not a Switch or Wii U owner and want an alternative? 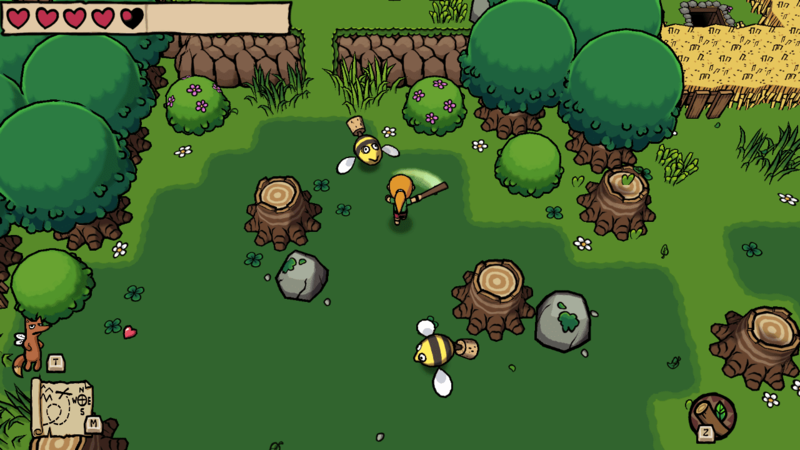 Sure, Ludosity's Ittle Dew 2 obviously doesn't reach the same highs as The Legend of Zelda series's latest, but it does offer a fun overhead Zelda-like adventure that captures the spirit of the very first Zelda game on the NES. 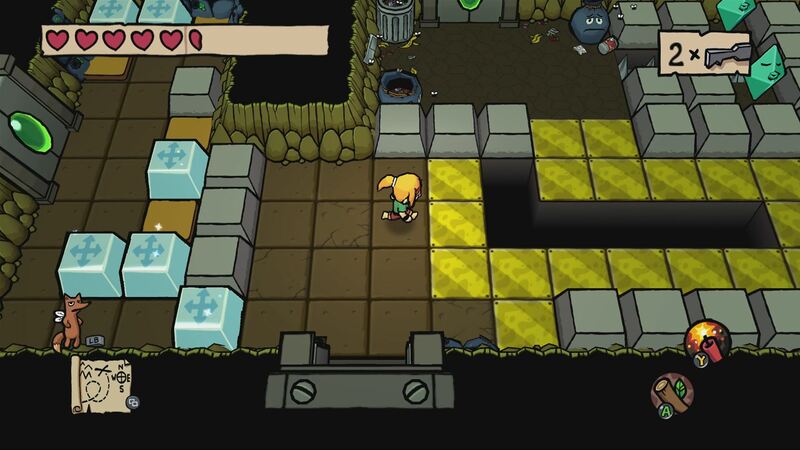 Ittle Dew 2 packs more humor and all the excitement of journeying across the world map, slaying enemies, entering dungeons, and solving clever puzzles. The game's eight initial dungeons can be played in any order, and there's a large array of hidden caves leading to treasure that is spread out all across the map. 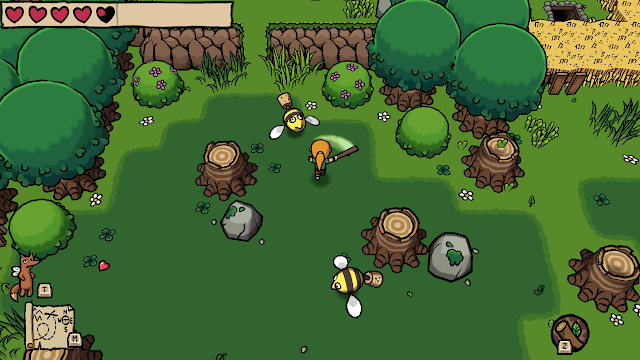 With Ittle Dew 2 you get a fiercely challenging, always humorous, and delightful action-adventure that isn't Zelda, but it is somewhat close in quality. 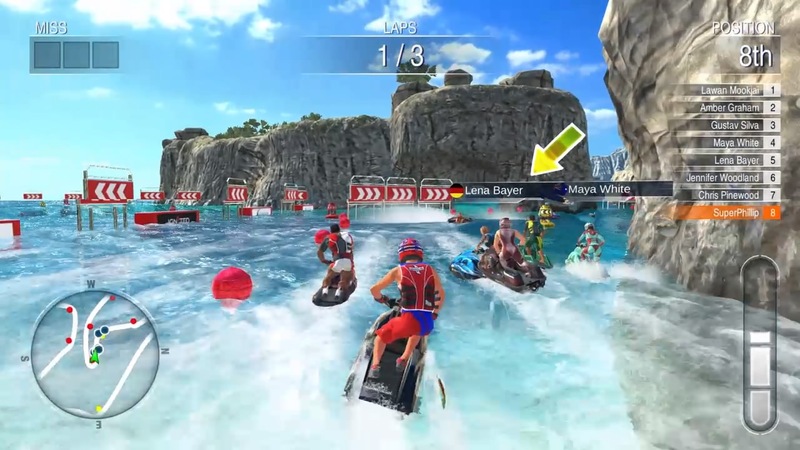 While aquatic racing games aren't in fashion at the moment for the big publishers and their franchises (where's our Wave Race and Jet Moto, for instance? ), smaller devs are filling the gap quite nicely. 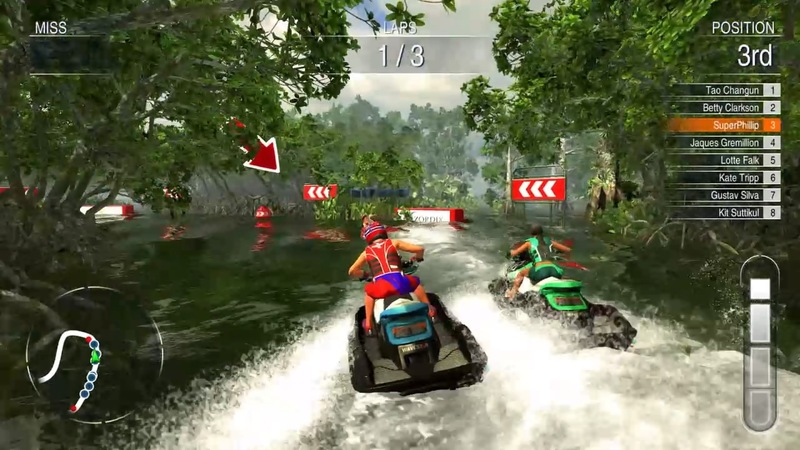 Developer Zordix has created a challenging take on the jet ski racer with all the goodies of the genre. Slalom races? Check. Realistic physics? Check. Competent AI to make races have a good amount of difficulty to them? Check. Enough races and locale types to keep things interesting? Check. I could go on, but in a nutshell, Aqua Moto Racing Utopia checks all of the boxes for a wonderful alternative to the kings of the genre on a shoestring budget. It won't replace your need for a new Wave Race or Jet Moto, but it will help curb your appetite for them.